Saturday marked what has become an Annual gathering of Arctic Cat fans at the Zedshed, a barn-turned-Arctic-Cat-museum on the outskirts of New Richmond, Wis.
Amazing sleds, fantastic people and conversations about all-things Arctic Cat... it was the best place in the world that I could be on a cold, blustery day in October. I'm thankful that on Feb. 7, 1982, then-40-year-old Marv Jorgenson essentially straddled a 250 hp, 1325-cc Kawasaki motorcycle engine and pulled the trigger. 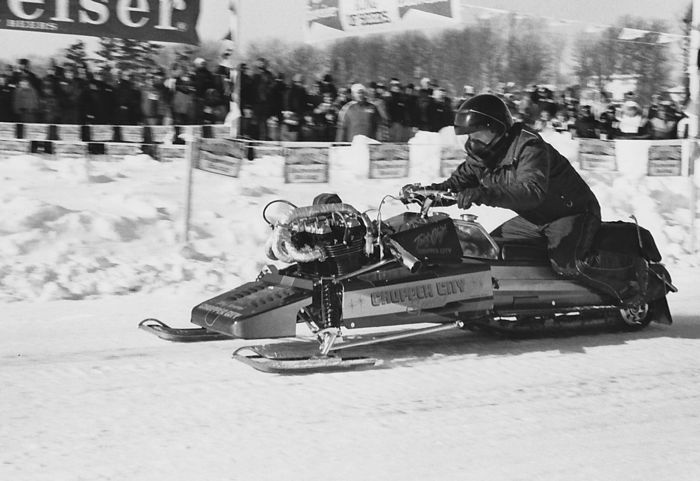 I'm thankful that, instead of blowing Marv to the moon, this snowmobile rocketed down the 1/4-mile ice straight in Rice Lake, Wis., to record a new snowmobile world speed record of 142.6 mph. I'm thankful that some people have truly monstrous kahunas. And I'm thankful it's Friday, Oct. 11, 2013. The Briggs & Stratton 206 spec-engine racing program for 120-class sleds proved highly successful last season, with circuits and racers embracing the low-cost, easy-to-use "performance" engine. To illustrate the simplicity of installing a Briggs 206 engine in an Arctic Cat 120, the company produced this 10-minute video. If you're a parent of a 120-class racer (or a soon-to-be-one), it's definitely worth watching. "All the bells and whistles that man has yet devised to fit a snowmobile, converge in appropriate reality in this machine." Yes, that's just one of the juicy bits you'll hear when you click on the media player below and listen to the 1-min. 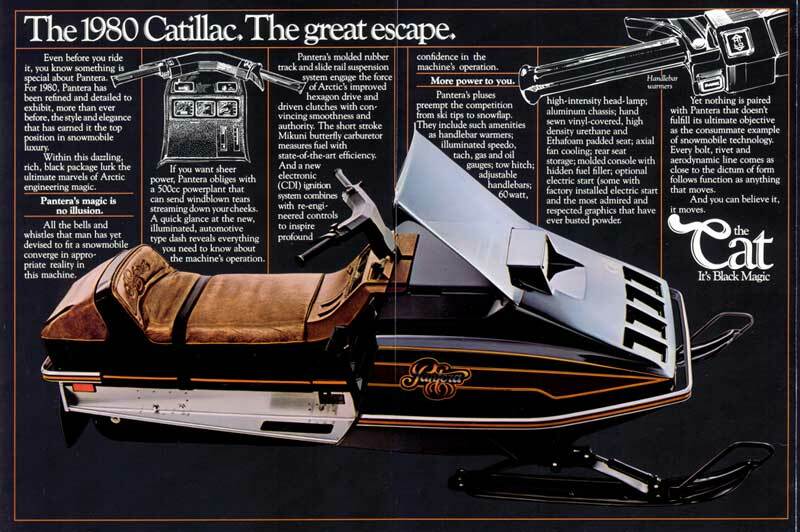 radio ad for the 1980 Arctic Cat Pantera and Trail Cat. Click the link to see a couple more images. This weekend I joined about 500-700 enthusiasts at the Country Cat Open House in Sauk Centre, Minn., to usher in the season. Man, do I love an Open House, especially one that includes all the right ingredients: conversation, deals, movies, pork sandwiches, kids and plenty of seat time. I'm thankful for getting a tee time tomorrow afternoon. 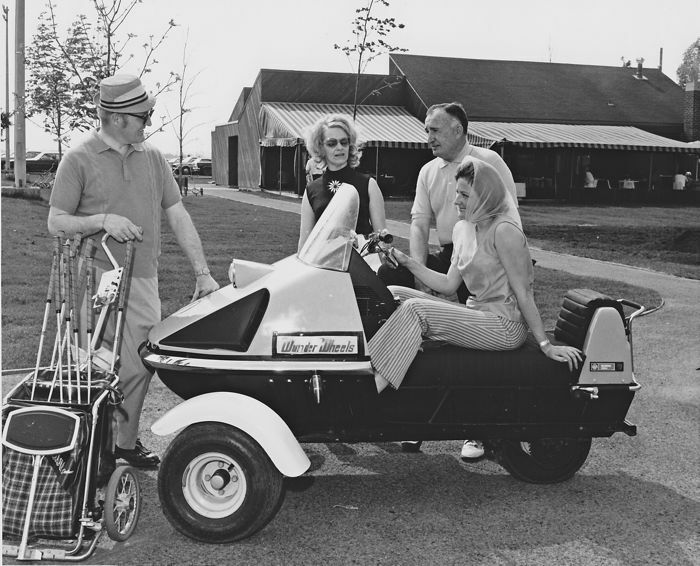 I'm thankful that, no matter how much I stink at playing golf, I'm going to kick the crap out of everyone else when it comes to getting around the course. And I'm thankful it's Friday, October 4, 2013. 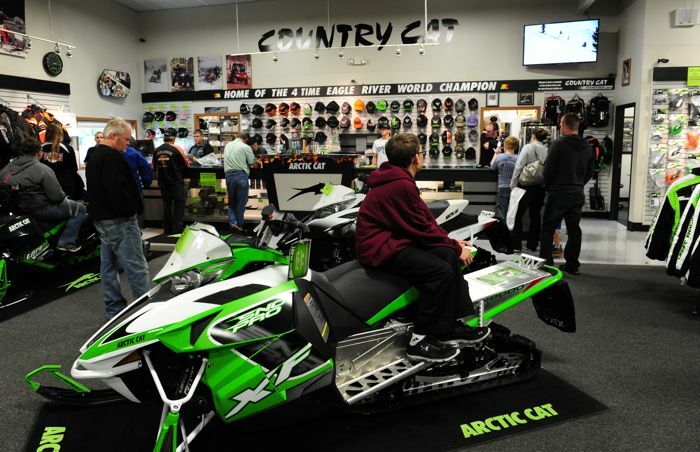 Brian Espeseth retired earlier this year from a long, illustrious career at Arctic Cat dating back to 1975. Espo is truly one of the all-time greats, a real legend. Awhile back I interviewed him. And like typical conversations with Espo, he started talking and telling stories while completely ignoring what had been my general outline. 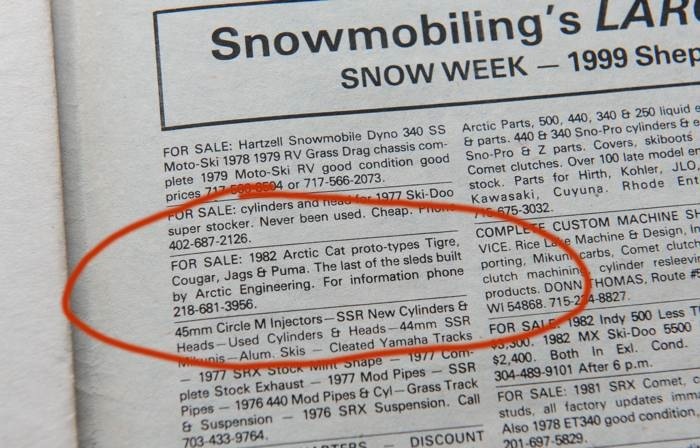 So instead of running a typical interview, I'll post a few of his stories, including this one about how he sold 13 of the prototype 1982 Arctic Cats. 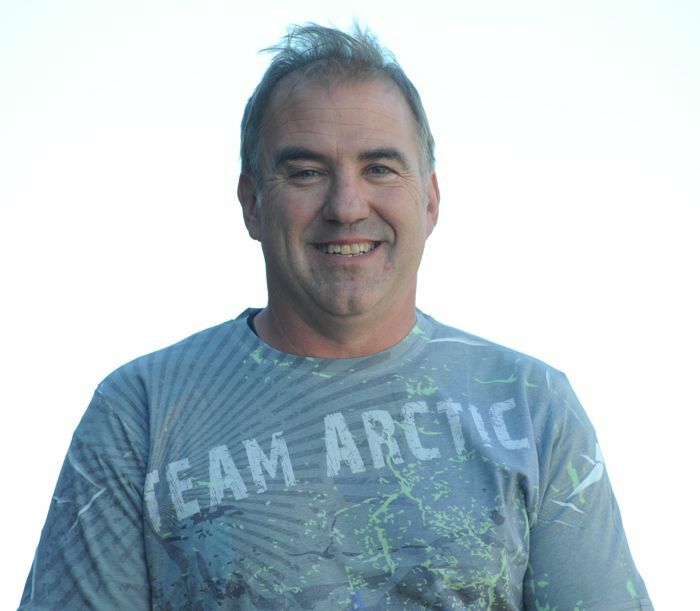 Team Arctic's Rob Kincaid and David McClure got their first snowmobile ride of the 2013-2014 season in September. Enjoy this sweet video of their adventure. 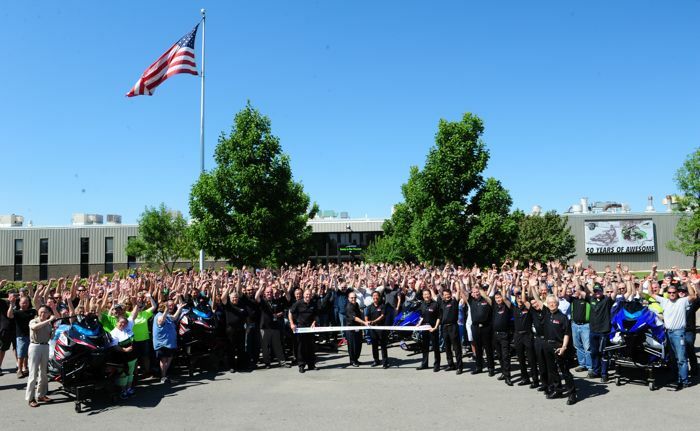 The first Yamaha SR Vipers have been assembled at Arctic Cat in Thief River Falls, Minn.
Today Arctic Cat sent a press release detailing the celebration. 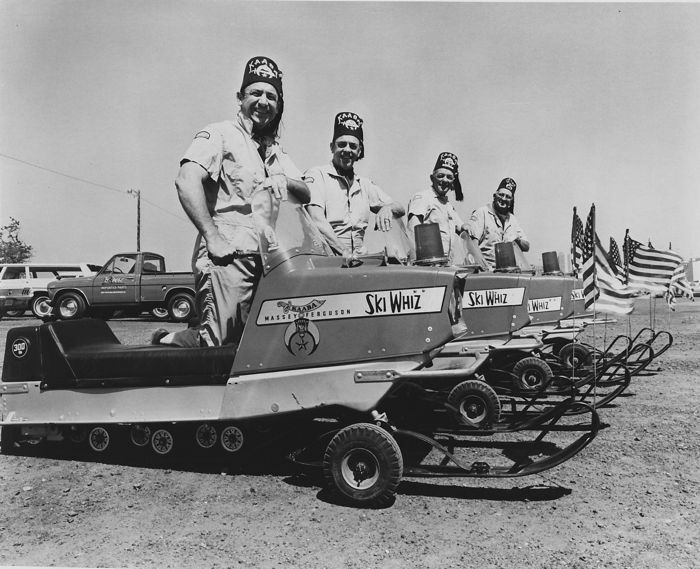 I'm thankful for the Shriners, whose grace and life-giving mission have made the world a better place. Gee whiz, I'm thankful for Ski Whiz. And I'm thankful its Friday, Sept. 27, 2013. 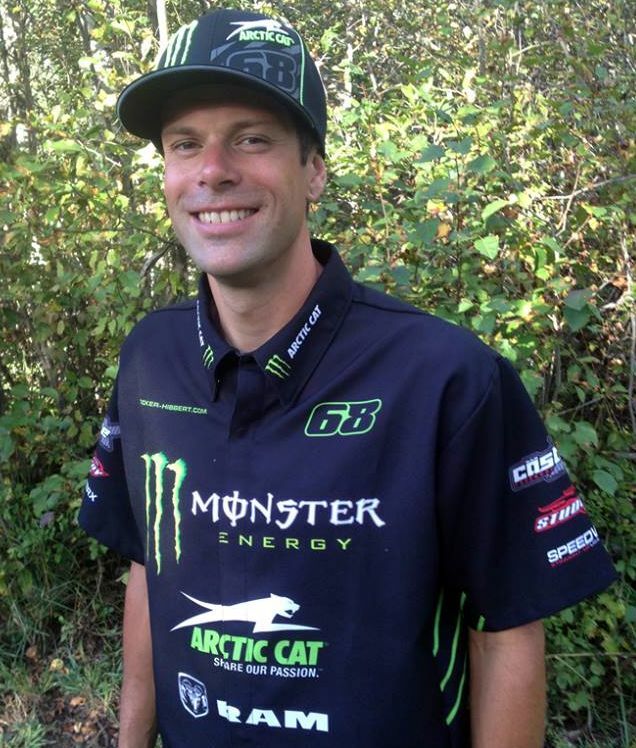 Racer, freestyler, hill climber, back country rider and now... mechanic on the Tucker Hibbert's Monster Energy/Arctic Cat team! Garth Kaufman has had a cool career path. Even when you're the four-time World Champ, snowmobile racing can deal some serious blows to your sled, ego and pocket book. Grab a box of tissue as Dale Lindbeck takes us through the thrills and agony of the last watercross race of the 2013 season, held in Brainerd, Minn., Sept. 14-15. Dylan Roes, D&D Racing and Arctic Cat continued their stranglehold on the Stock 800 class in grass drag racing, winning yet again at the 2013 Ohio Snow Bash. Watch this rocket take off! 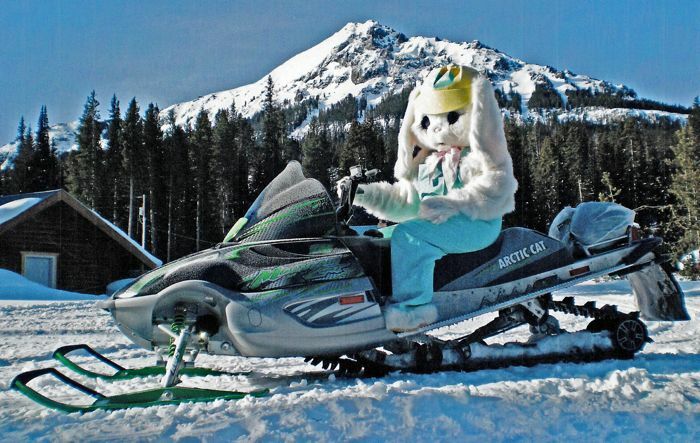 I'm thankful for the vast array of snowmobile outerwear items available today. I'm thankful for mountains, cats and bunnies. And I'm thankful it's Friday, Sept. 20, 2013. Team Arctic's Alex Fortune checks in with his account of racing a Wildcat X in the final UTV BeaterCross event at ERX Motorsports in Elk River, Minn.
Click for the details, pix and video. 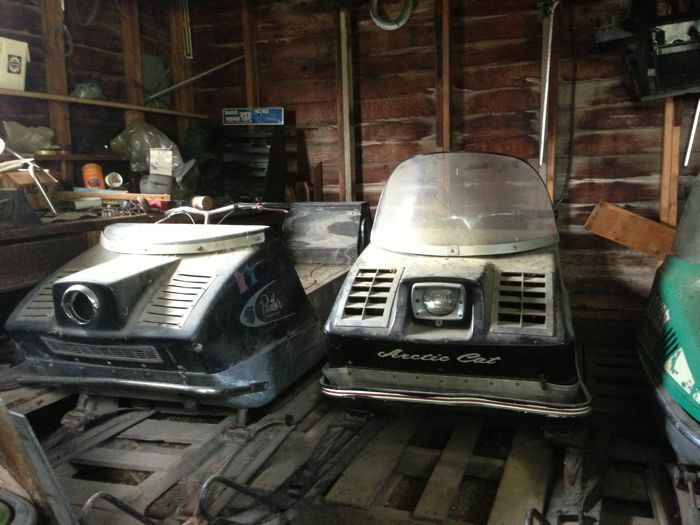 Not a month goes by without someone telling me they know of some old snowmobiles sitting in a barn somewhere. There's always more to these trips than what first meets the eye. 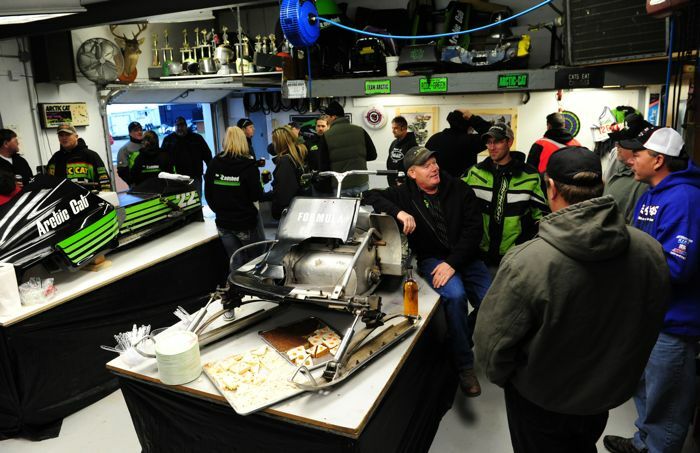 See how D&D Racing and Arctic Cat launched to multiple wins at the 2013 Hay Days Grass Drags. 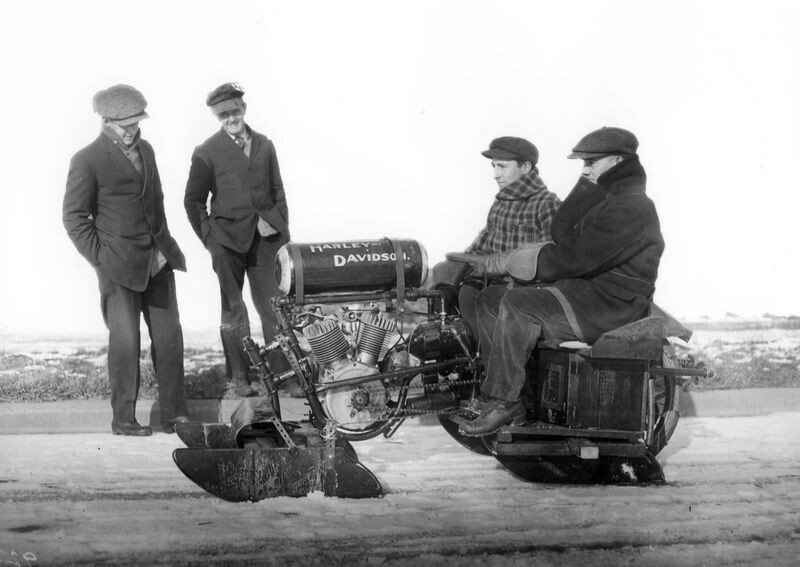 I'm thankful that, back in 1923, the Sno Baron's experimented hosting a snowmobile event that included drag racing. I'm thankful that both Harley and Davidson competed in the Outlaw class. I'm thankful they tweaked the event by moving it from March to September. And I'm thankful it's Friday, Sept. 13, 2013. 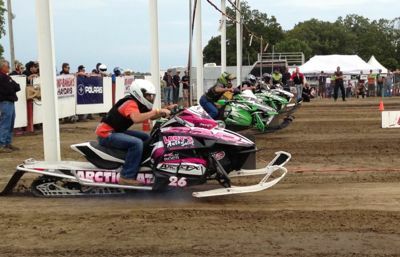 Team Arctic's grass drag team delivered and awesome performance at the Sno Baron's Hay Days event, winning 18 finals (including a sweep of the Stock 800 and Stock 1000 finals). When it comes to sights, smells and entertainment, the Sno Baron's Hay Days always delivers. 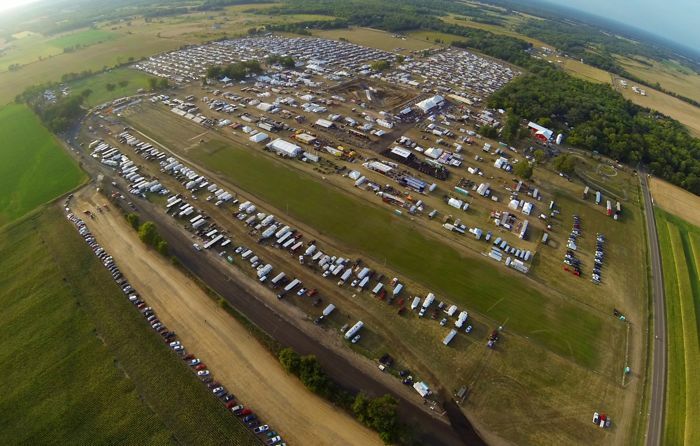 Click to get a taste of snowmobiling's version of the State Fair.